Sorry, Android L, Android Wear, and Android Auto: This may be the best thing which got announced at I/O. I had a good time attending Google I/O, but I somehow missed out on the premiere at the conference of something which means a lot to me: Duet, a new short film by Disney veteran Glen Keane, one of the finest animators of the past forty years. The movie is part of Google’s “Spotlight Stories” project, and will be available in an interactive mobile version for Android phones later this year. But the thing which makes it interesting and moving isn’t the technology: It’s the fact that it consists of a series of drawings by a human being who happens to be a master draftsman, rather than the digital stop-motion puppetry that is computer animation. Keane may have used more modern tools than his counterparts at Disney did in the 1930s and 1940s, but the basics of his craft haven’t changed at all. There’s lots of computer animation I like, and some I just love–but the medium has a long way to go until it can match the charm, grace, and emotional depth of something like this. 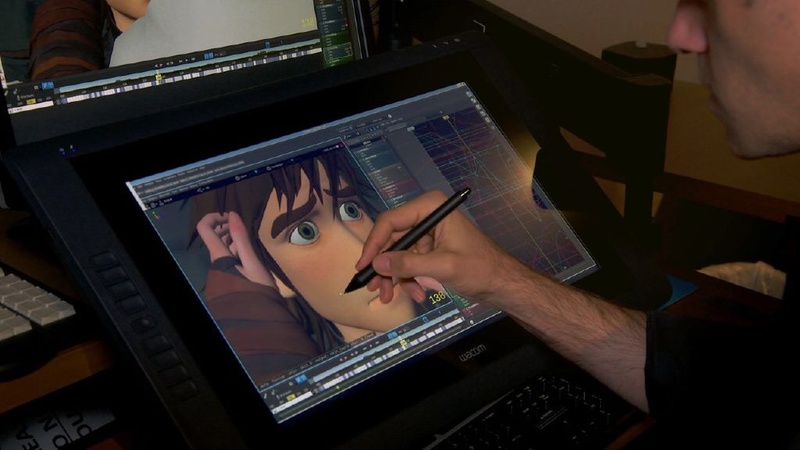 How said it would be if traditional animation–which is clearly an endangered artform–ever goes away altogether.